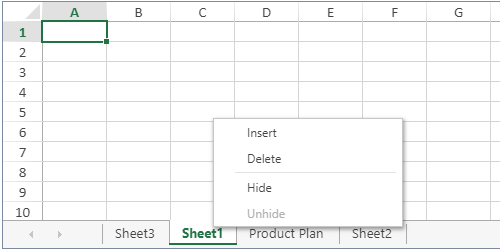 The demo includes a tutorial with steps to begin using Documents for Excel to code spreadsheets. 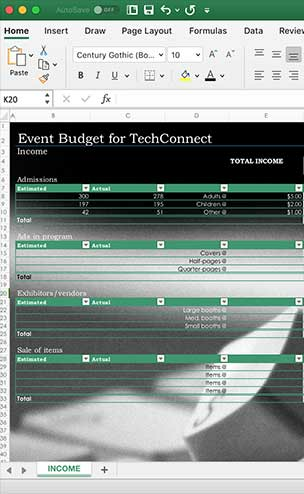 The Features section offers sample code for each feature, while the Spread.Sheets Viewer, Excel Reporting, and Excel Templates sections offer sample code for some real-life scenarios. 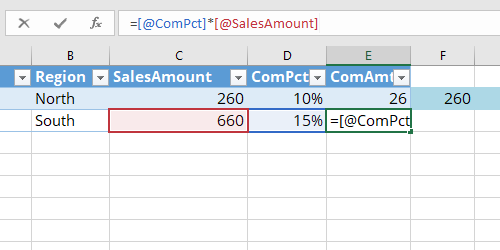 Add rich text to spreadsheet cells. Load, save and preserve Excel files containing macros (I/O .xslm). Add a background image to worksheet. 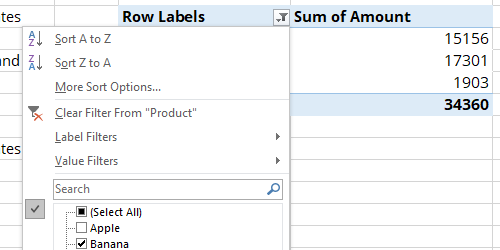 Support workbook styles and create new styles from existing styles. 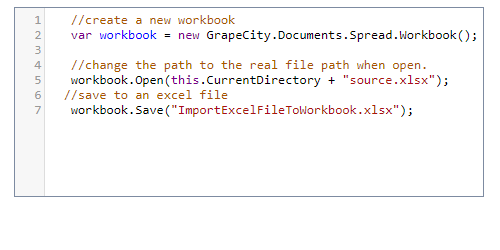 Export Excel files containing vertical text to PDF. Load and save SpreadJS JSON files with shapes. The speed to build what we needed and the level of ease of use of controls is why we chose GrapeCity. It was a perfect fit.